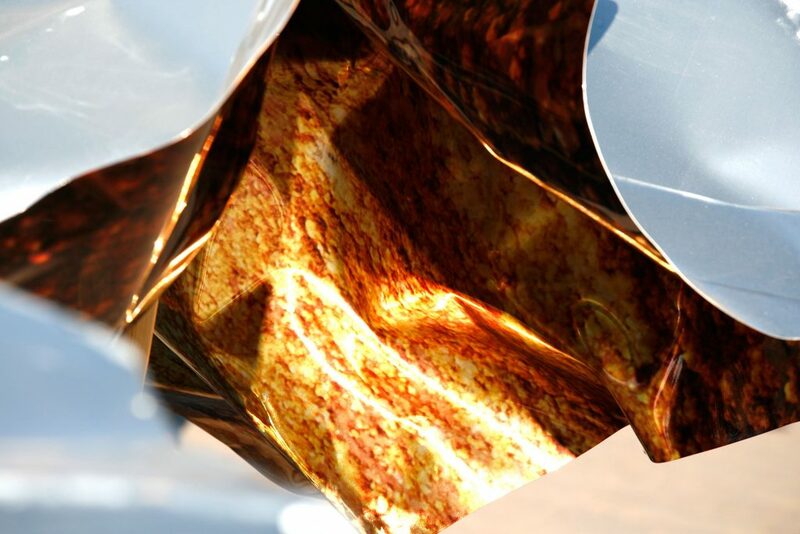 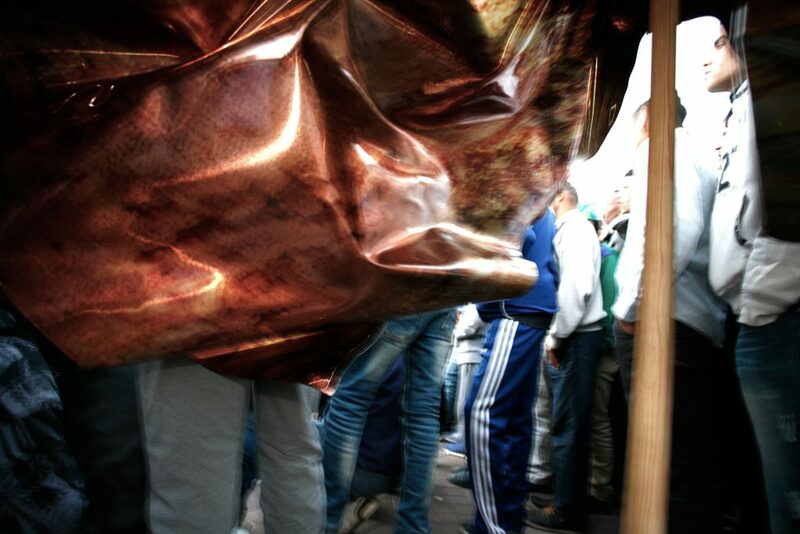 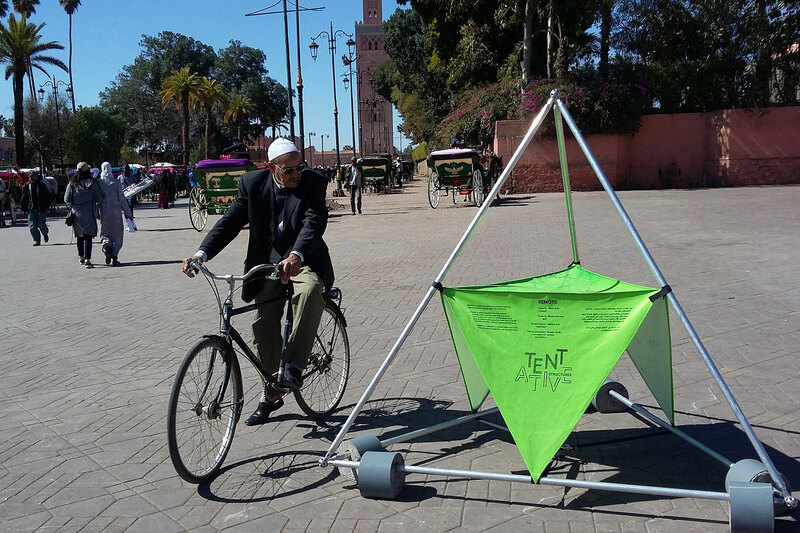 TENTative Structures is a cross-disciplinary, public art project conceived by the Italian artist Hilario Isola in the context of the Marrakech Biennale and running from 24th February to 8th May 2016. Coming to its sixth edition and included among the twenty most influential biennales worldwide, the Marrakech Biennale 6, “Not New Now”, questions, in the words of appointed curator Reem Fadda, how to surpass the cultural orientation towards newness, by occupying major heritage sites of the city. 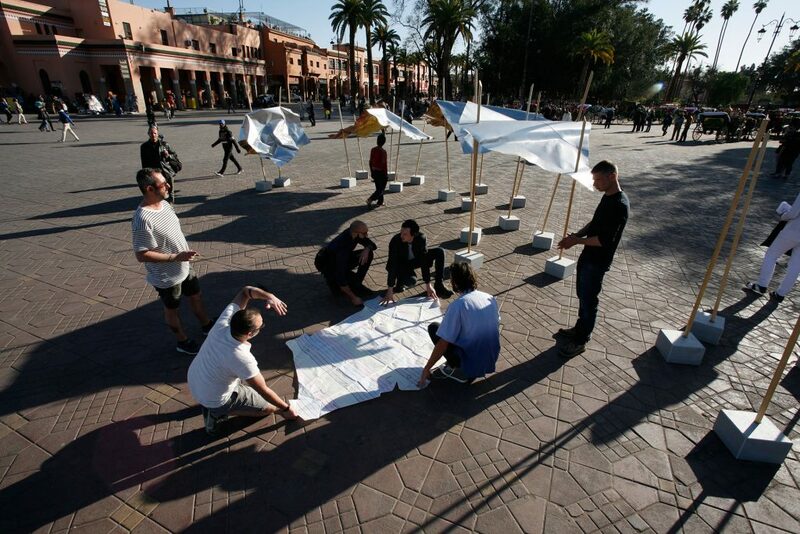 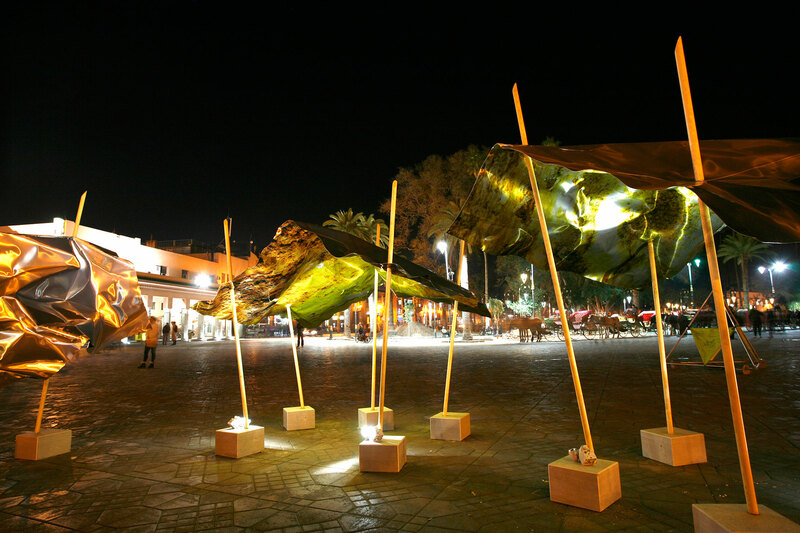 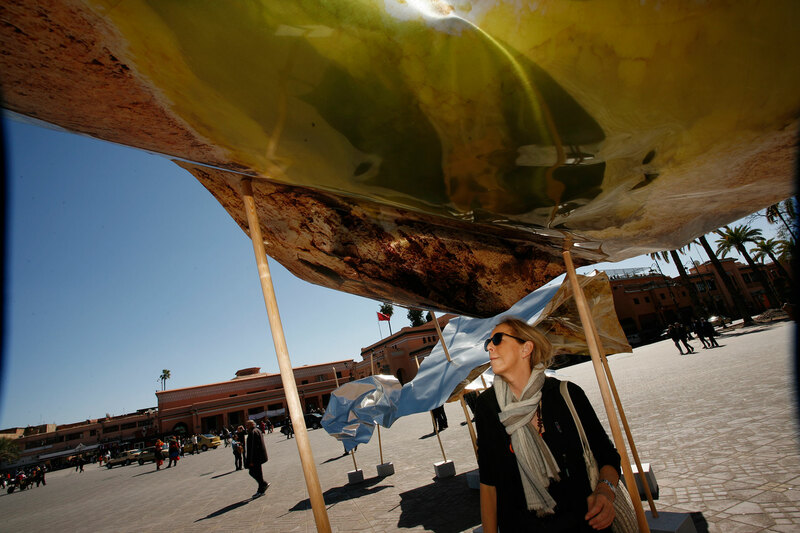 TENTative Structures presents three public installations, displaced in key areas of the city of Marrakech: Place Jemaa El Fna – UNESCO world heritage site for intangible culture -, the Hotel de Ville and the Gare of Marrakech. 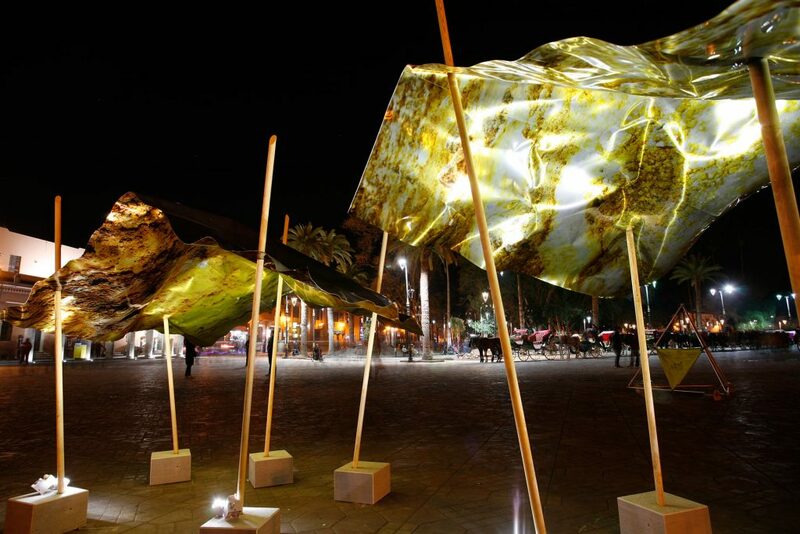 At the intersection between art, design and architecture, TENTative Structures are experimental reconfigurations of the archetype of the tent, each mirroring a peculiar disciplinary approach and encapsulating an attempt to question and overcome functional or figurative configurations of the tent as historically or commonly understood. 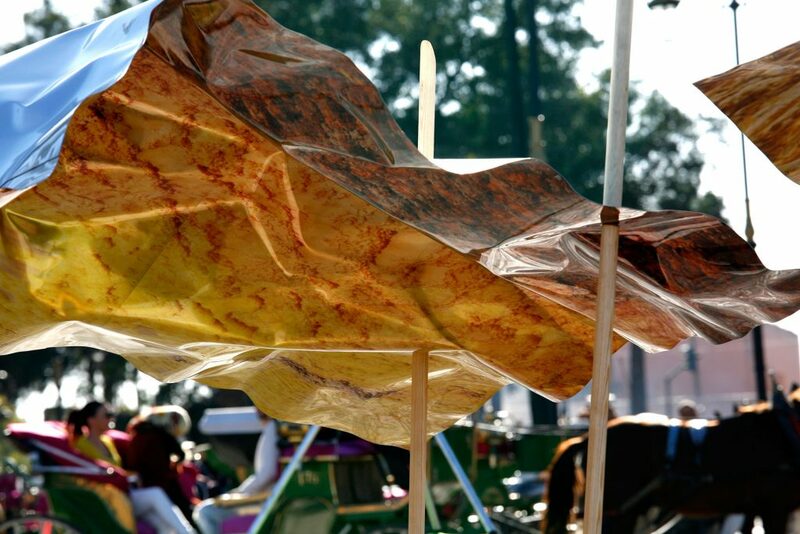 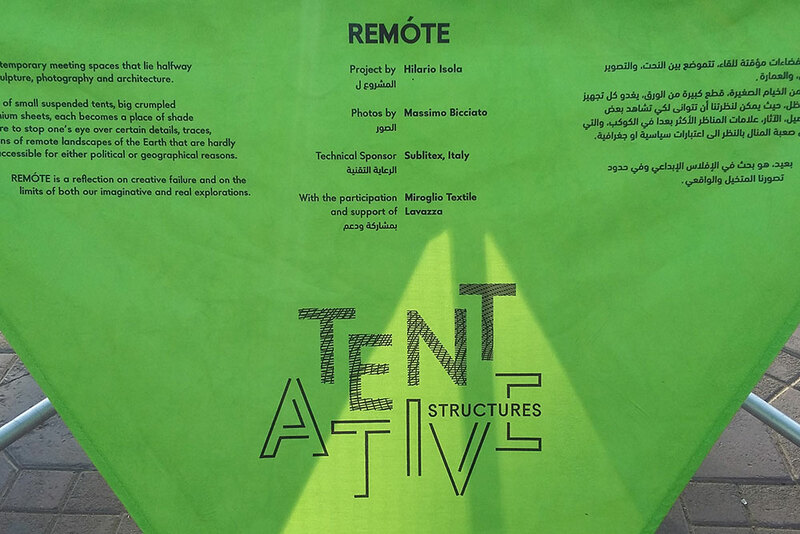 TENTative Structures are therefore small-scale architectures and big public sculptures, travelling and relational spaces embodying an understanding of the tent as a symbol of our contemporary nomadic wanders. 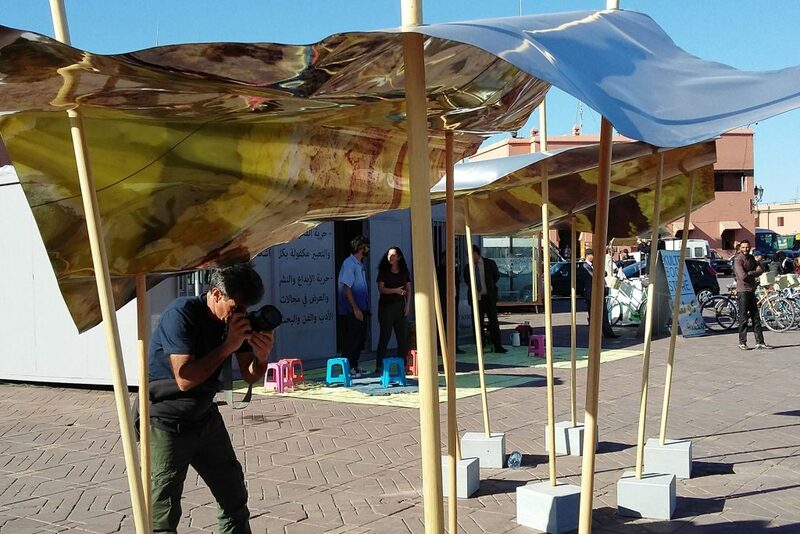 The project has been realised with the participation of the students of the schools of design and architecture Domus Academy (Milan) and VCUQatar (Doha). 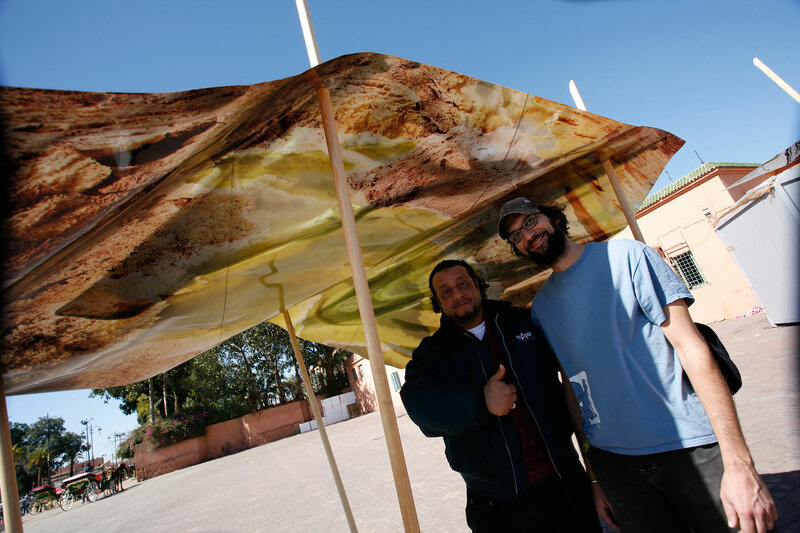 The tents have been produced in the R&D departments of Sublitex, European leader in sublimation technologies, and Ferrino & Co., global leader in emergency tents design, with the support of Miroglio Textile and Lavazza. 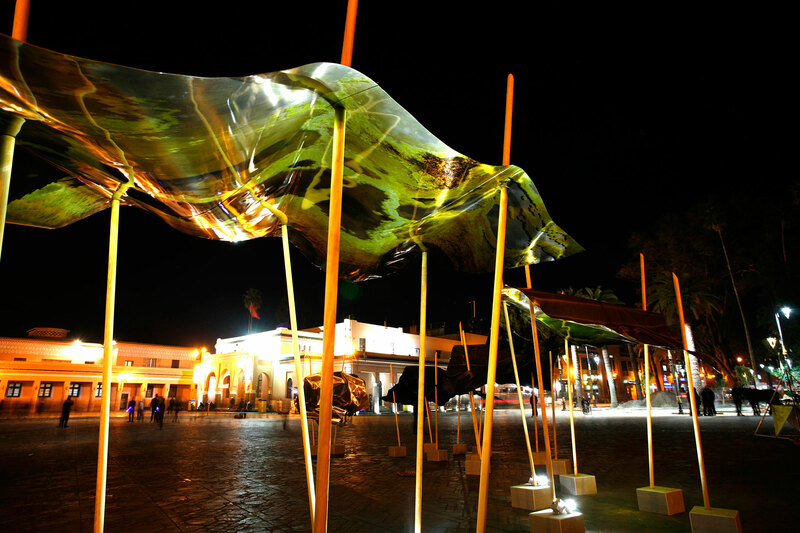 REMÓTE by Hilario Isola are temporary meeting spaces that lie halfway between sculpture, photography and architecture. 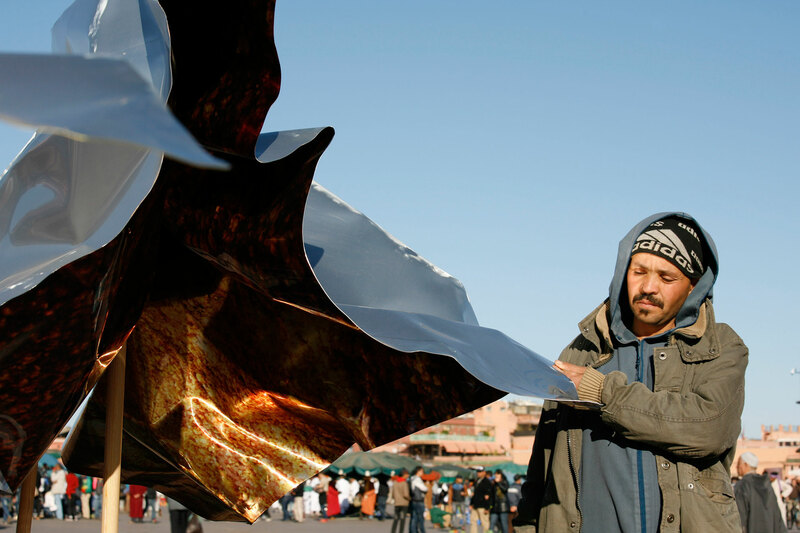 Installed in Place Jemaa El Fna, heart of the city of Marrakech and UNESCO site for intangible cultural and oral heritage, REMÓTE is an in situ installation designed to be both an architectural and a relational space. 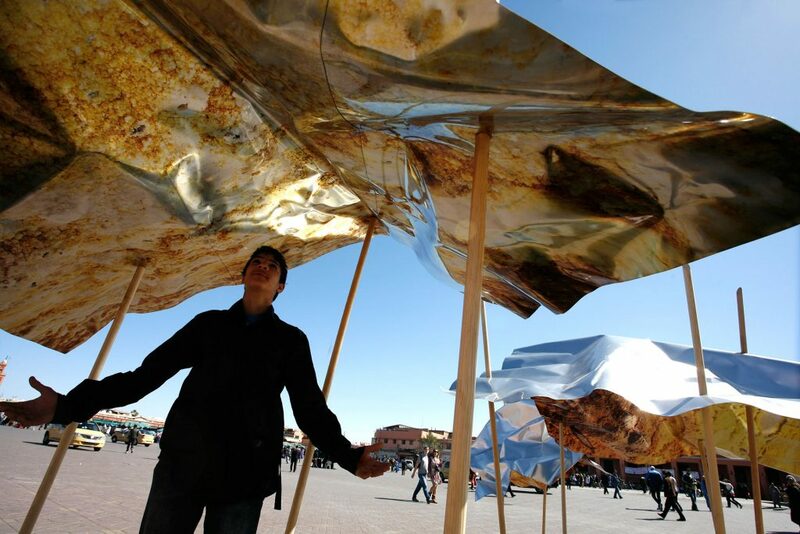 The small suspended and scratched tents composing the installation become onsite travelling spaces thanks to the landscapes printed in the interior side of each structure. 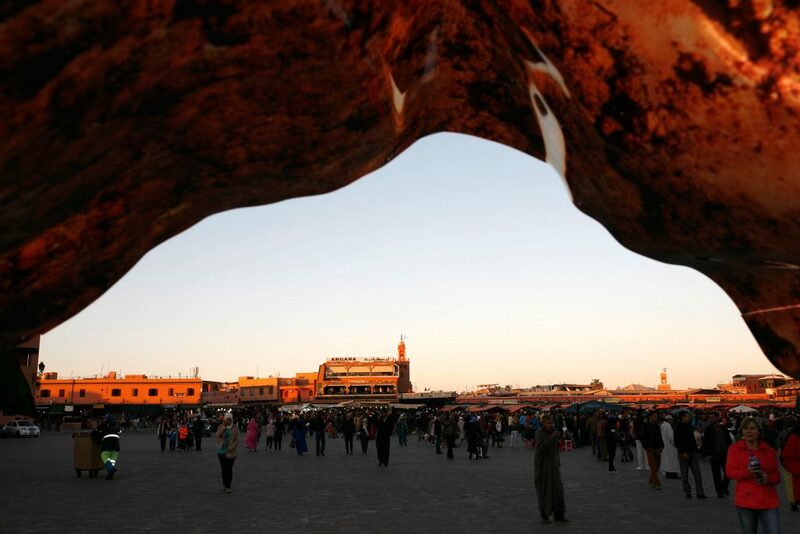 This photographic work by Massimo Bicciato displays and invites visitors to plonge into remote places on earth, hardly accessible for either geographical or political reasons. 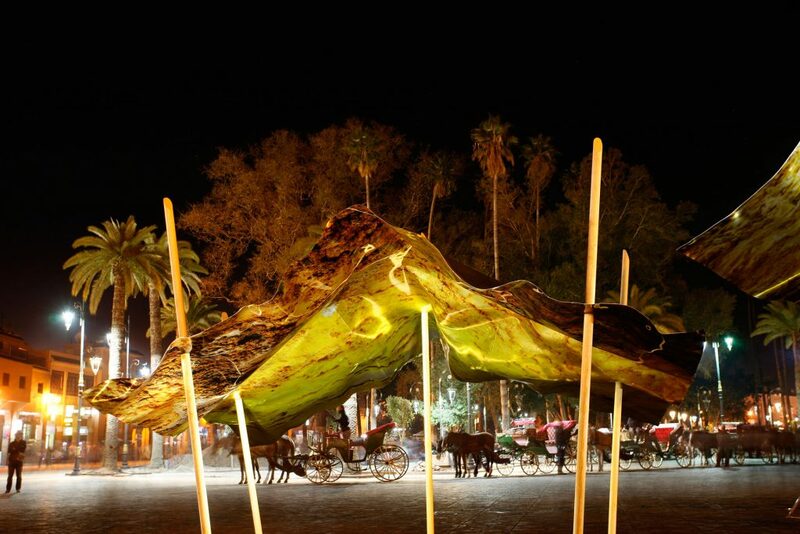 For this installation, the selected photographic series presents Dallol in Ethiopia. The semi-circular shape assumed by the installation points, moreover, to the tradition of the Al Halqa, the popular street stages that since 1050 AC vitalize the square and which still represent today the gathering places where musicians, storytellers and acrobats perform. 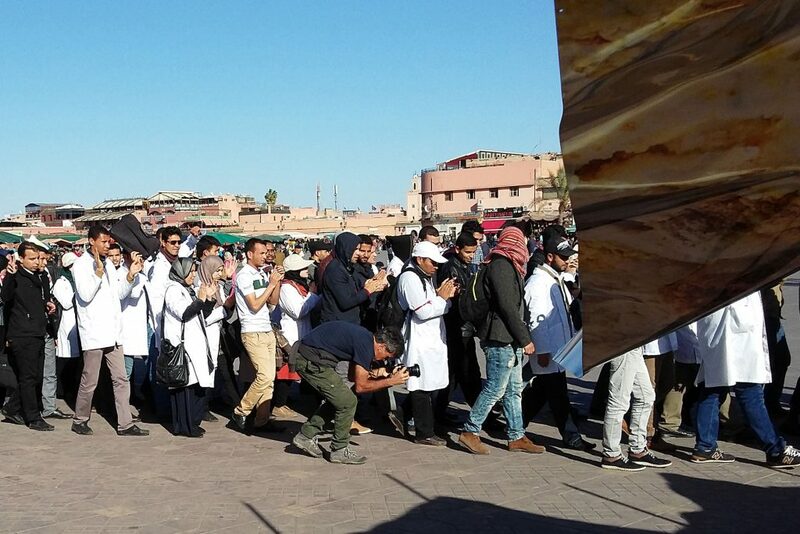 In an organic and rare dialogue with the square and thanks to the complicity of the cultural association Ana Can Bri Jemaa El Fna, REMÓTE became the space hosting the performance of some of the artists of the square during the opening week of the Marrakech Biennale. 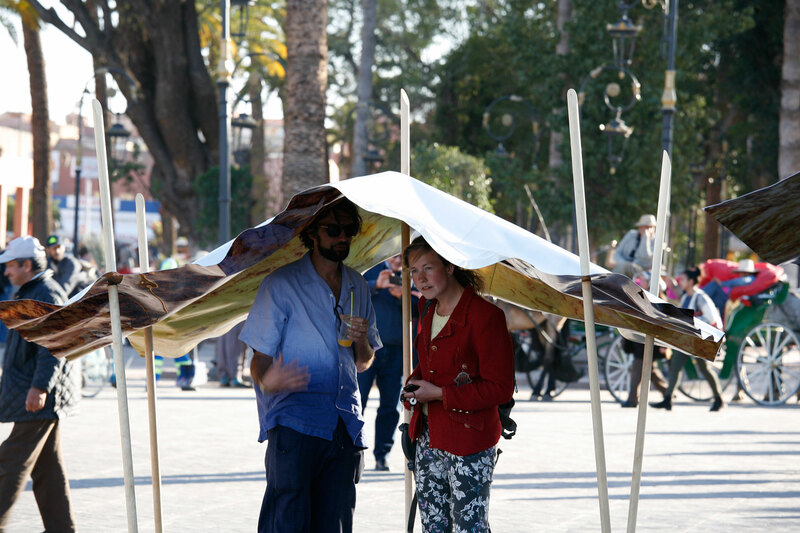 At the end of April 2016, the installation will further host a performance of the contemporary dancer and local activist Emmanuelle Jacquet with the sound designer Ivan Bert. 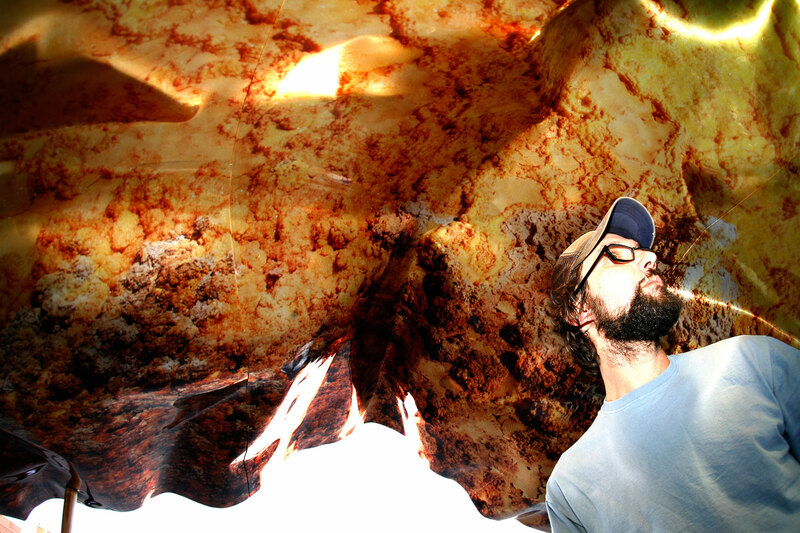 Finally, it will become the physical platform for an educational programme, Classroom. 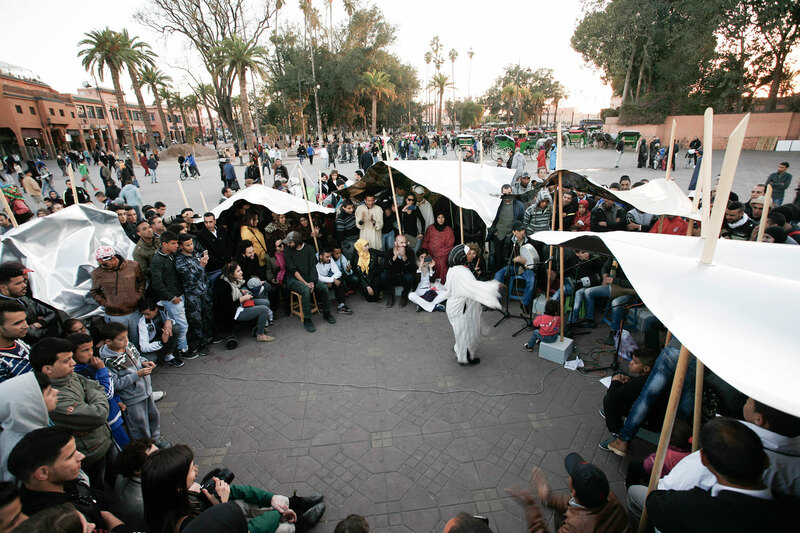 program will be conceived by Hilario Isola with the complicity of local cultural actors such as LE 18 and the curator Omar Berrada and will be opened to the students of the ENAM and the ESAV in Marrakech.